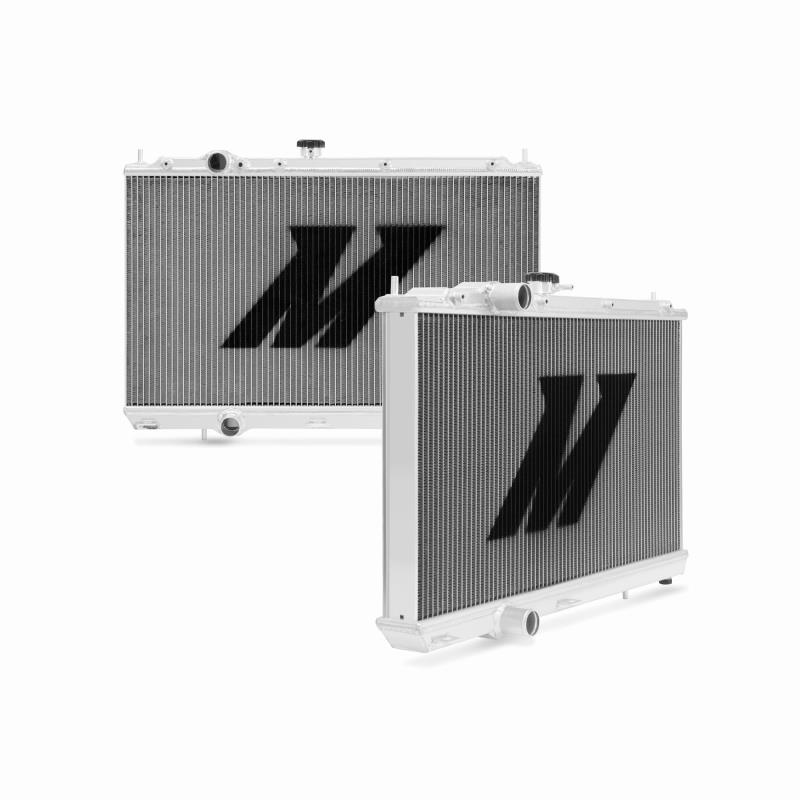 Mishimoto, the world leader in performance cooling products, introduces you to the Mishimoto performance aluminum radiator for the Mitsubishi Lancer Evolution 4/5/6! Click here to check out the product page! 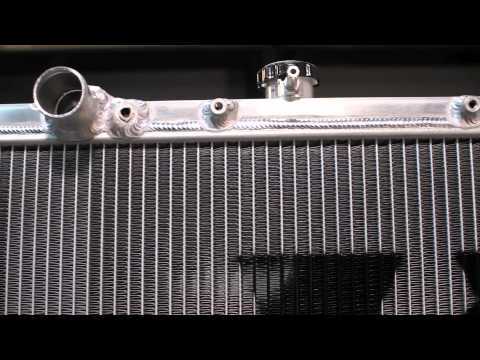 Mitsubishi Lancer Evolution 4/5/6 P..